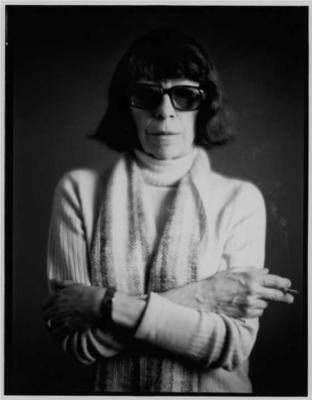 Joan Mitchell was born and received her art education in Chicago. In 1948 she visited France for a year before moving to New York, where Mitchell became a young leader in the Abstract Expressionist scene. Mitchell was well connected with New York School artists and poets. The artist's legacy is preserved by the Joan Mitchell Foundation. Joan Mitchell Joan Mitchell was born and received her art education in Chicago. In 1948 she visited France for a year before moving to New York, where Mitchell became a young leader in the Abstract Expressionist scene. Mitchell was well connected with New York School artists and poets.